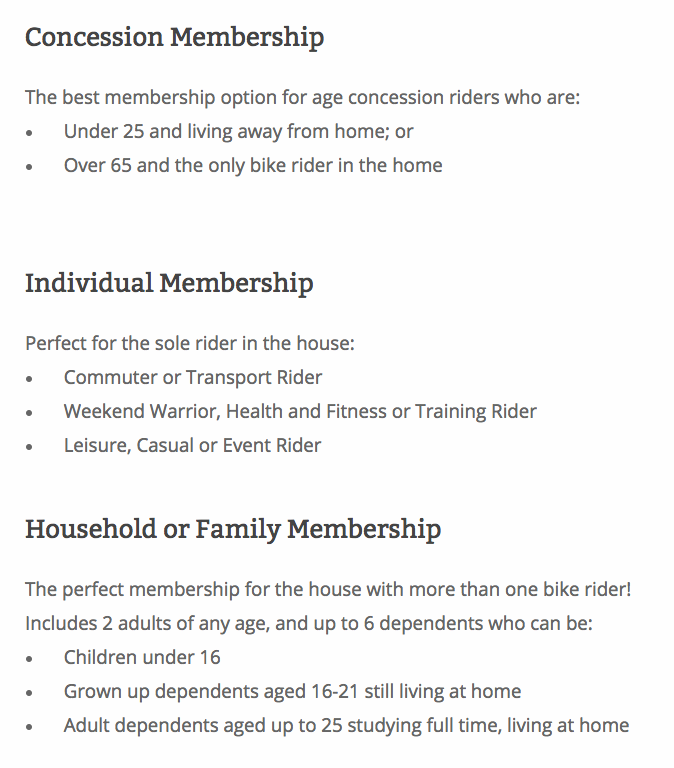 BicycleNSW Membership & Insurance. Australia and Worldwide. 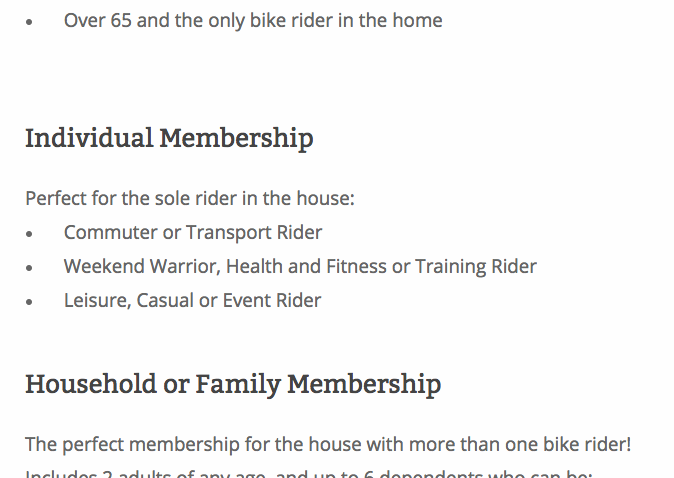 Home / Accessories / Individual / Bicycle NSW Membership. NIXEYCLES and Bicycle NSW have partnered up to encourage safe and confident cycling worldwide. Many riders love getting out on two wheels, but sometimes some people don’t always feel confident out and about, and that’s where a Bicycle NSW membership makes all the difference. Bicycle NSW is creating a better environment for cycling through our advocacy and helping people feel safer on their bike. Events like Spring Cycle and Gear Up Girl are crucial to our goals as they help increase participation in cycling and raise awareness of bikes as a great transport choice. Our Affiliated Bicycle User Groups across the State make cycling more accessible and welcoming for all. 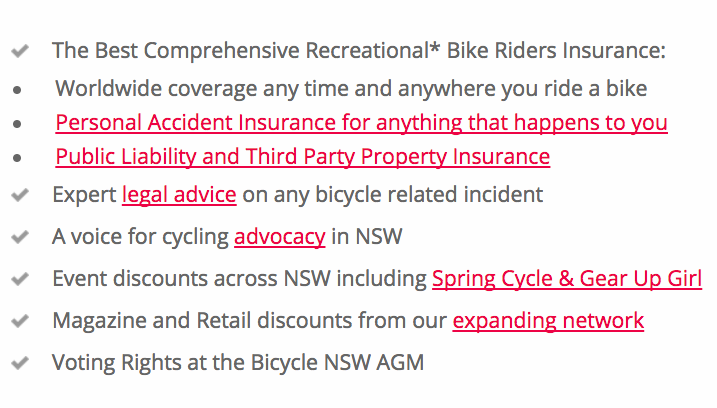 Not only does a Bicycle NSW membership give you great access to events like Spring Cycle, Gear Up Girl, Discovery Rides, local Bicycle User Groups, but it also gives you the best bike riders insurance for recreational cycling available in NSW. Membership runs from 1 July – 30 June each year. 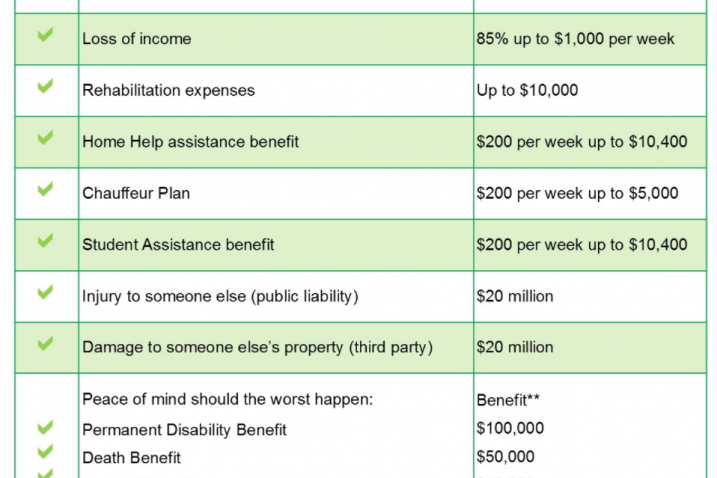 A more detailed Summary of Insurance can be found on the Bicycle NSW website. 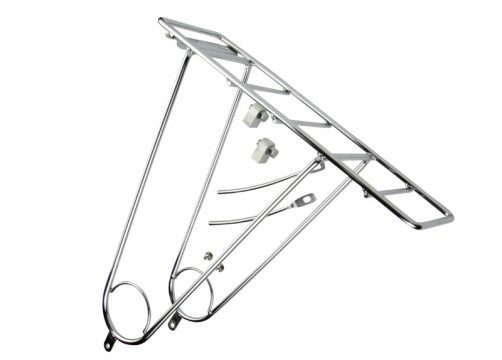 Does BicycleNSW Insurance cover me when riding overseas? Yes it certainly does. You can ride anywhere in the world in the know that you are fully covered for both personal & third party insurance. Does your insurance cover me if I’m not living in NSW anymore? Yes! 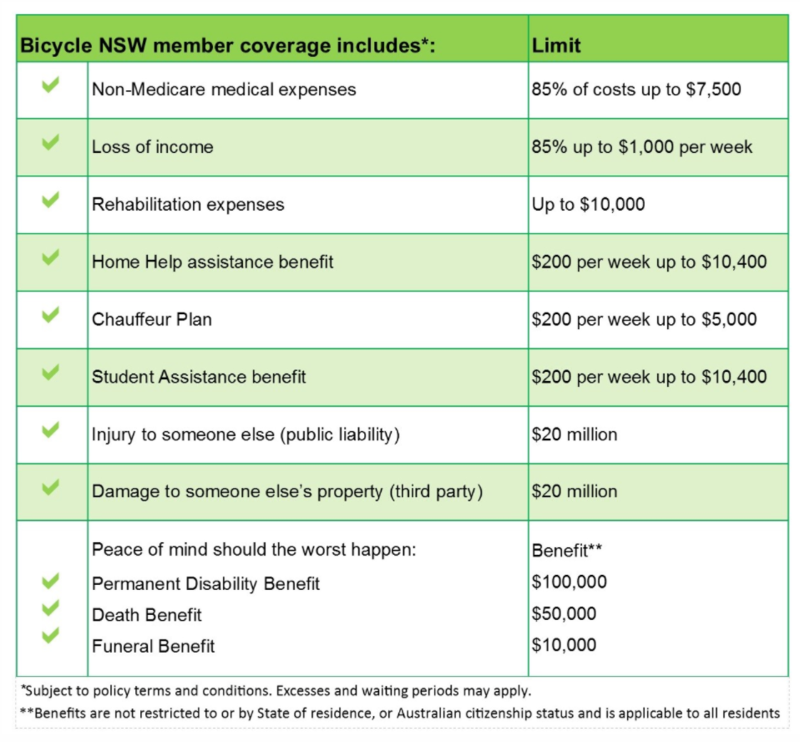 Unlike some other bike organisations, the Bicycle NSW insurance benefits apply equally to residents of all Australian states. Are we covered by the insurance for x y z? Our V-Insurance portal outlines all the elements of coverage. We are unable to provide legal advice but recommend customers call V-Insurance on 1300 945 547 or visit this web page. 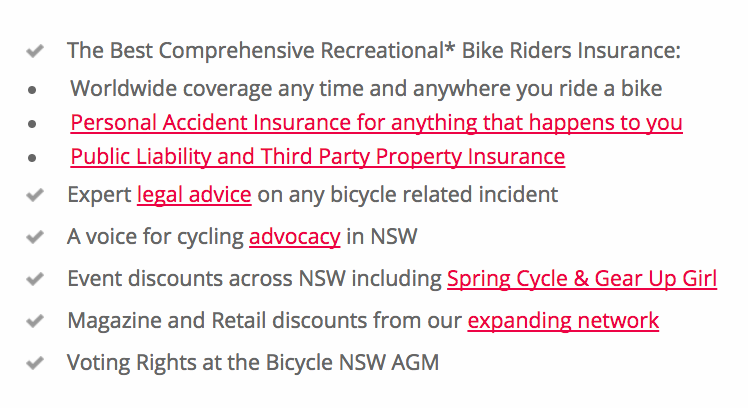 For legal assistance, members can call 131 LAW, give your Bicycle NSW member number and access free advice via phone and email, and all the way up to the first 1 hour face to face legal consultation with a discount on services available for that. 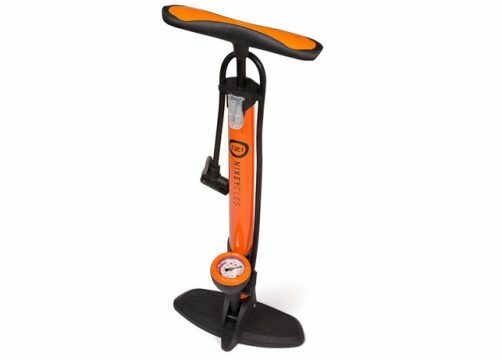 Does the insurance cover bike damage? Our insurance doesn’t cover damage to your bike. 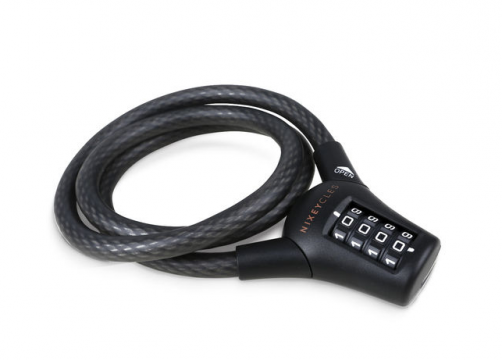 Consider looking into your home insurance to see if this will cover your bike. Once a customer has taken out membership, they will receive an email detailing their membership purchase and details, including their membership number. There is a section at the bottom of the email for the member to either cut out their membership card or take a photo to leave on their phone. Any problems signing up, customers can call during office hours on (02) 9704 0800 or email info@bicyclensw.org.au.